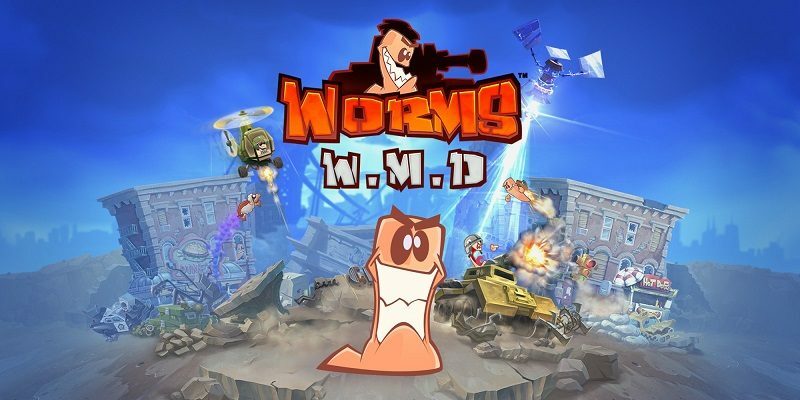 On this page, you will find all there is to know about Software updates for Worms W.M.D. on Nintendo Switch (originally released on November 23rd in Europe and North America). How to download Software updates for Worms W.M.D. on the Nintendo Switch? Additional notes: unfortunately, Team17 has not shared any patch notes for this update, so we don’t know what was added and/or fixed.